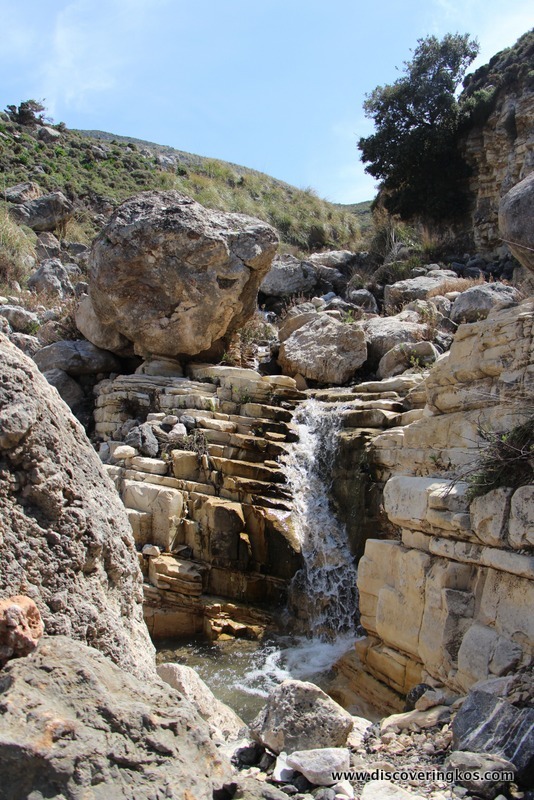 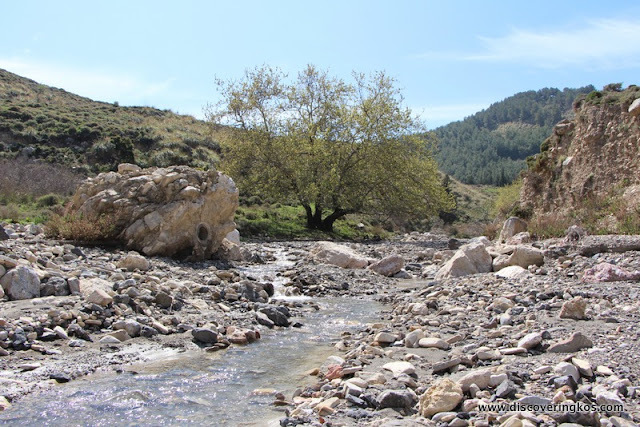 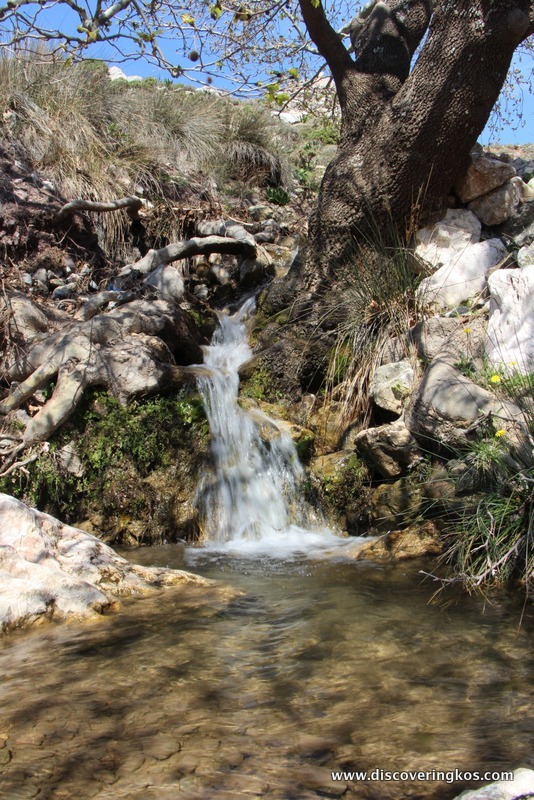 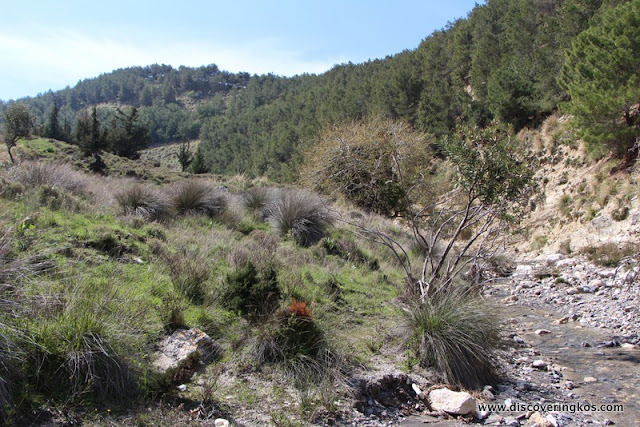 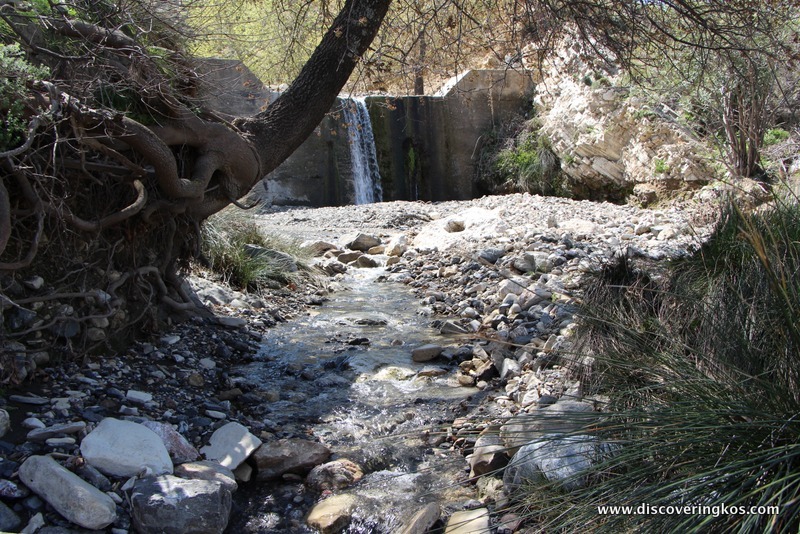 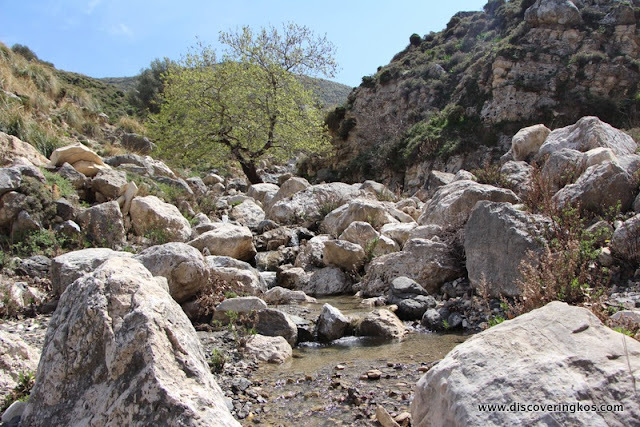 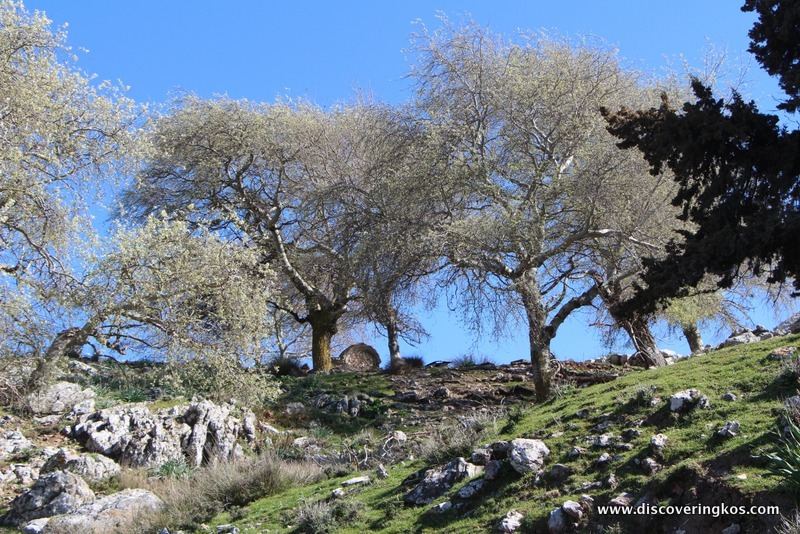 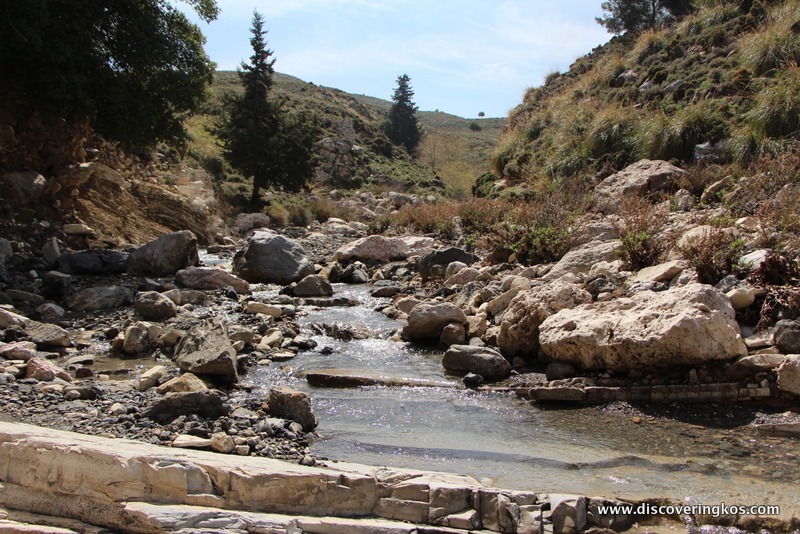 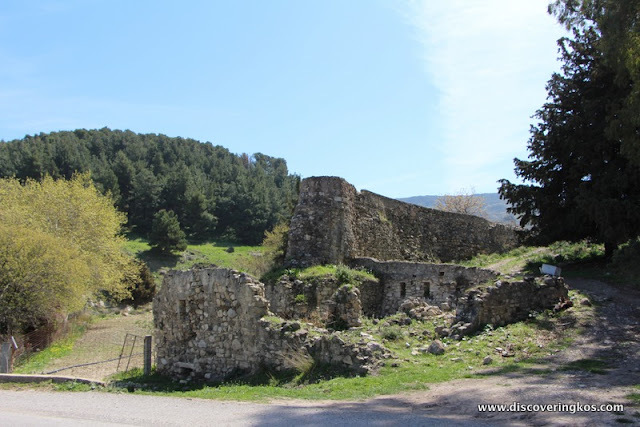 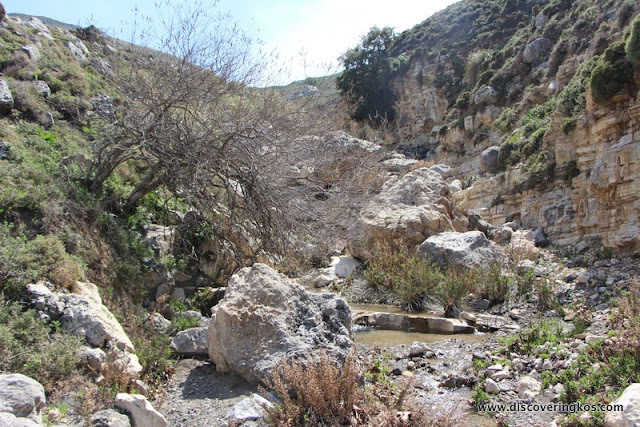 It's an ideal day to go for a hike along the little Zeioula river, right up to the Vourina spring. It's the beginning of spring and there's quite a lot of green sprouting here and there. 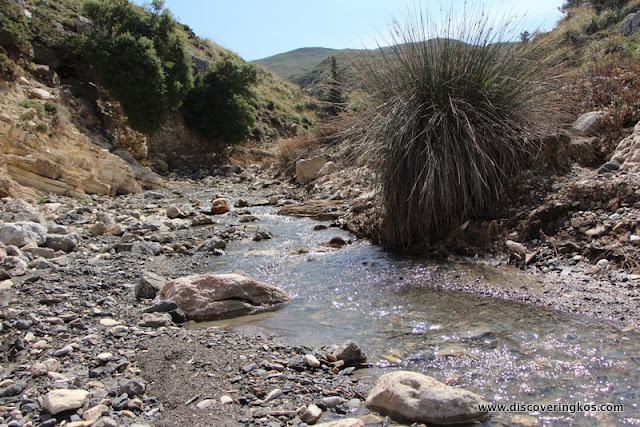 The sun is shinning brightly and at times it gets quite worm so the refreshing stream is quite a blessing.